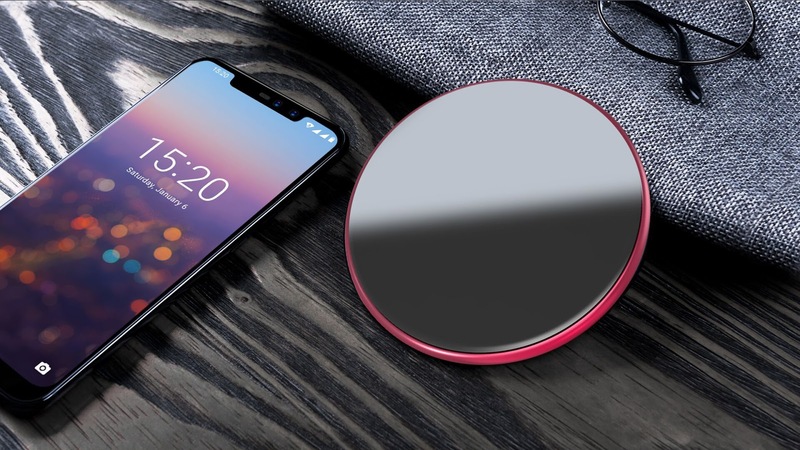 During the launch of UMIDIGI Z2 flagship series, UMIDIGI also mentioned their own wireless charger, the UMIDIGI Q1, which works with UMIDIGI Z2 Pro and other phones like iPhone X, iPhone 8, the Galaxy S series, Xiaomi Mix 2S and so on with wireless charging capability. 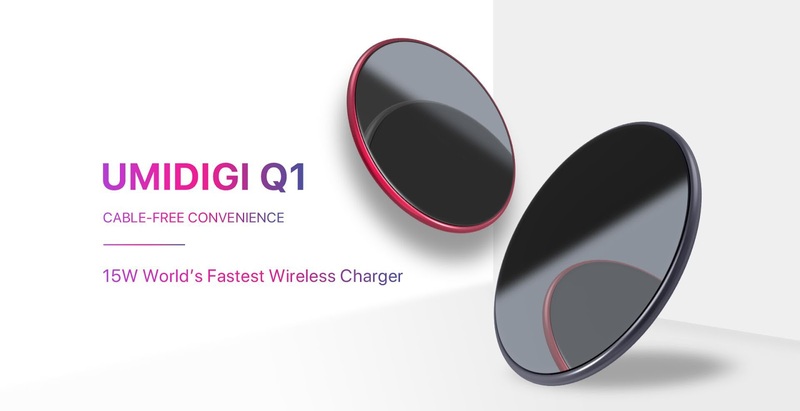 It is also one of the fastest wireless charger on the market, and offers maximum 15W wireless charging power for Qi-enabled devices. The UMIDIGI Q1 wireless fast charger utilises the popular Qi wireless charging standard. It offers four wireless charging modes, 5W normal charging mode, 7.5W, 10W, and up to 15W fast wireless charging mode for UMIDIGI Z2 Pro. The wireless charger also comes with protection against extreme temperatures and high current as well as foreign body detection. With the help of UMIDIGI Q1, UMIDIGI Z2 Pro with its 3650mAh battery capacity can be fully charged within 100 minutes. So that’s really quick for wireless charging while with 18W fast wired (USB type-C) charging, the Z2 Pro needs only 70 minutes to get fully charged. Its charging efficiency can reach 80%. Really wise design! The front panel is covered with a 2.5D glass charging surface, you can use it as a cosmetic mirror! 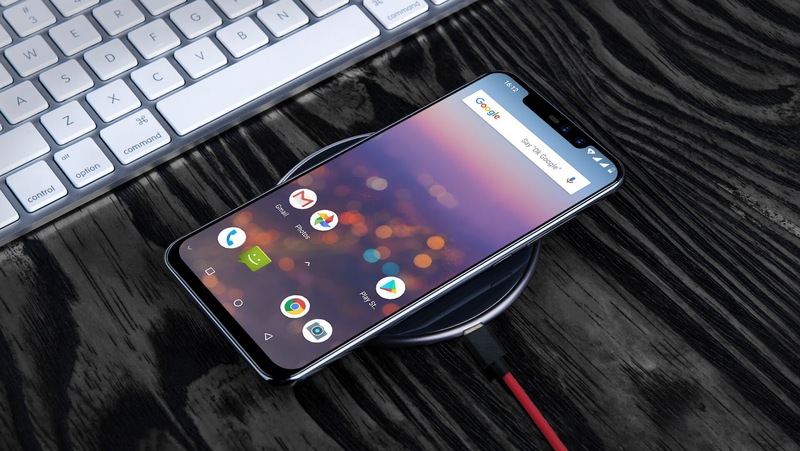 The wireless charger UMIDIGI Q1 has a full metal unibody design made of aircraft grade aluminum while other brands prefer to use cheap plastic materials. As a result of the full metal unibody design, the surface of Q1 is high-end, seamless and solid. On the bottom side there are three rubber pads mounted to ensure a slip free stand. The UMIDIGI Q1 is portable with a diameter of 100mm and thickness of 5mm. It is really slim when compared with other wireless chargers. It features a Type-C input interface and supports 5V 2A/ 9V 2A/ 12V 2A input, 5V 1.65A/ 9V 1.65A output. You also can find an indicator light on the side, which can show blue & red, two colors. The UMIDIGI Q1 is available in two colors, red & black. Besides, the retail box contains a Type-C cable and a quick starter guide as well.